This post is taken from a FB post by Burnell McCray…thanks Burnell! Homelessness is about a lack of connectedness. Belonging somewhere is about belonging with other people. It is like belonging to a family or local community. Homeless people become visible to us when we spend the time and make the effort to get to know the people with whom we come in contact. 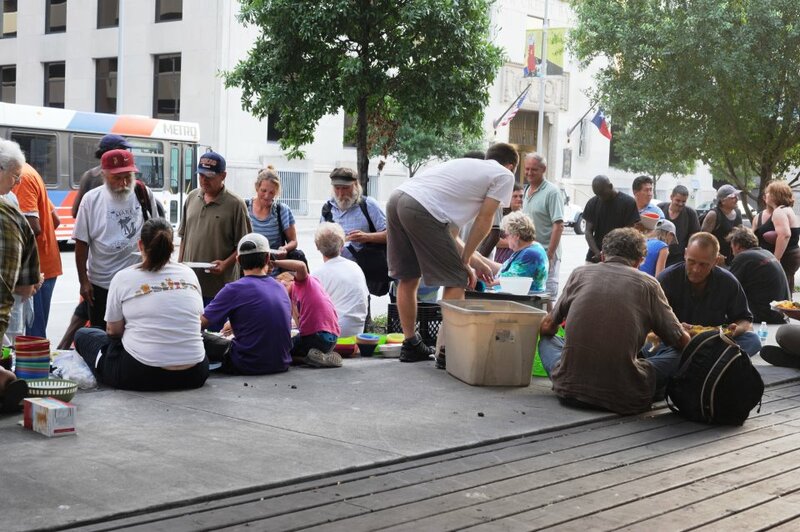 Spend time with Houston homeless people for the sake of getting to know them and becoming a part of their lives so this sense of connectedness is established. 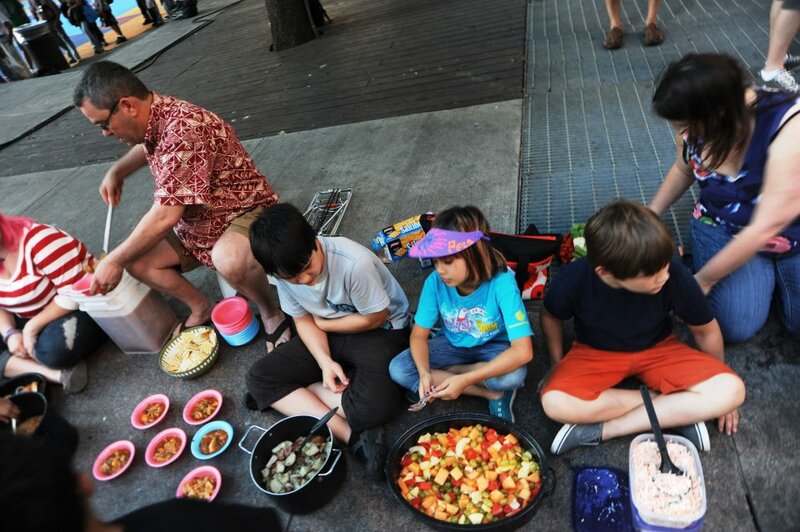 What should we do to establish connection with the less fortunate? This is what we are doing in this photography documentation. Ask a homeless person their names, and remember them. Tell them yours. Shake their hands. Be open and friendly. Touch them. Hug those who want hugged. Allow them to tell their stories. Listen. And remember. 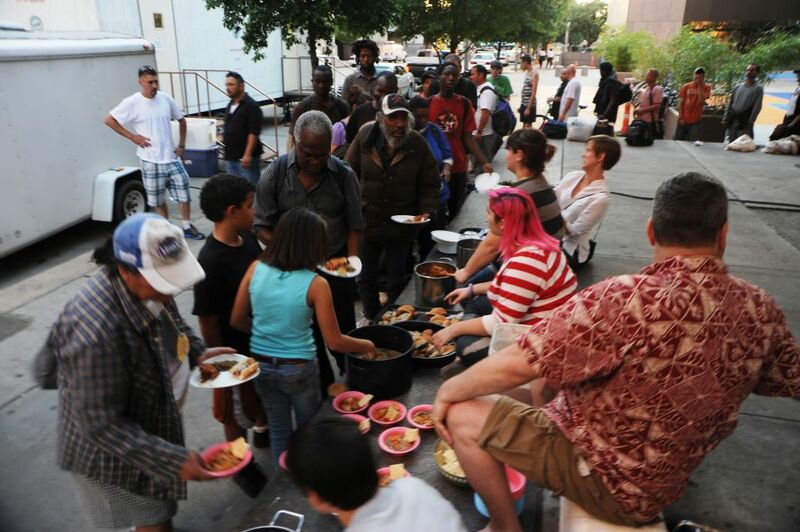 Honor our less fortunate neighbors, respect them and treat them as our brothers and sisters. Feel honored that they are willing to share their lives with you and that you have the opportunity to spend time with them. Your presence, your touch, your love, may be at the top of the list. Remember – You’re “sharing”, be it your time or gifts from the heart. Get out of your homes with your comfortable chairs and comfortable lives. Meet the poor. Meet the homeless. Meet the people you do not know. Touch them. Hug those who want to be hugged. Learn to care about homeless people and their lives. Learn to love them. Be genuine. They can smell deception from afar. Learn to share. Share your time. Share your material goods. Share your love. 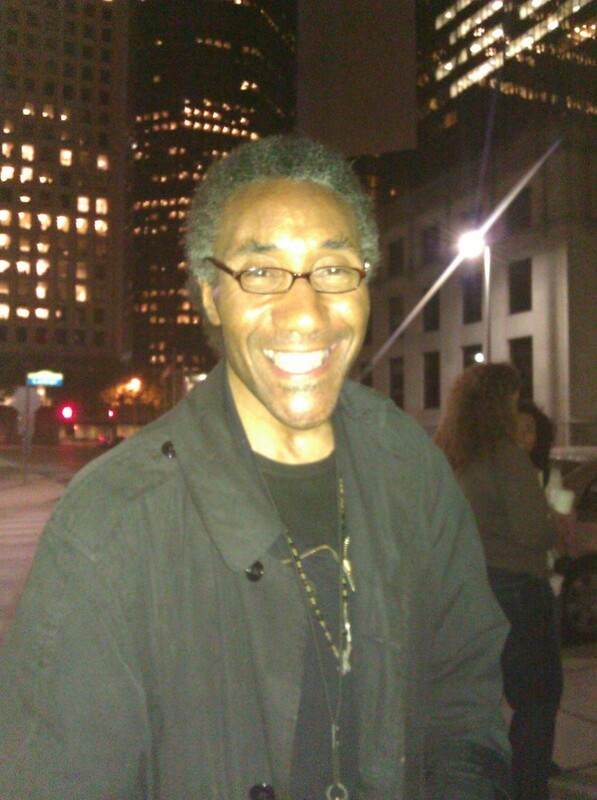 This entry was posted in Client Interaction, Homeless on April 9, 2013 by Andrew Cobb.